Healing History: Let’s make it right. Picture’s of interesting botanical birds. Welcome! It is an honor to contribute and give another voice to the “The First Peoples” of our world. Sundays 4pm to 6 pm with your Host, Raven Redbone.Visit KAOS 89.3 FM @ www.kaosradio.org! The life and legacy of Billy Frank Jr. ORIGINALLY BROADCAST on 09/19/2012. We honor POLLY HIGGINS who passed away today. 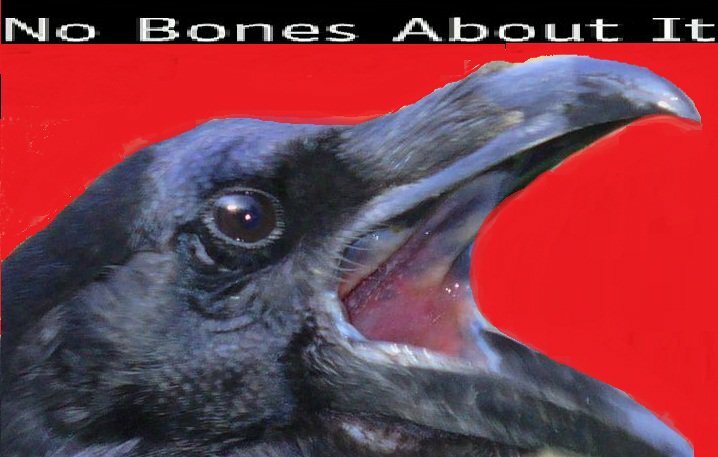 "Make No Bones About It" -Any views or opinions expressed on this blog are solely those of the author not "KAOS 89.3 FM".